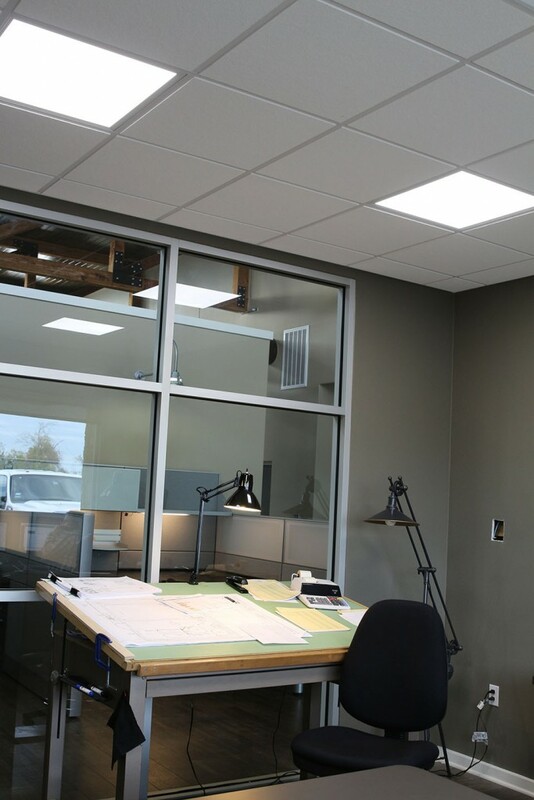 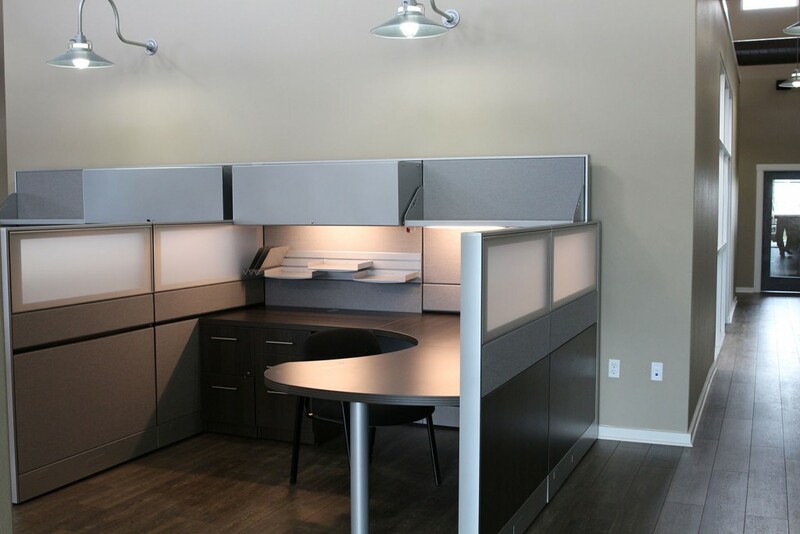 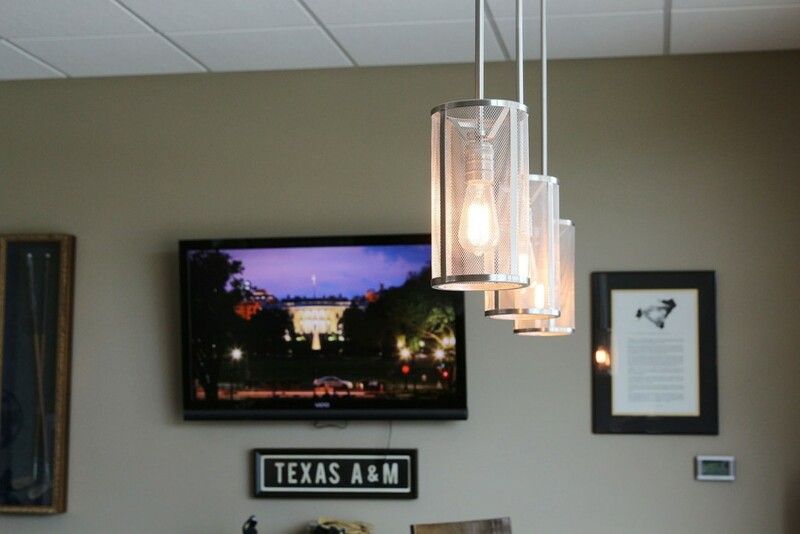 Amos Electric installed 52 energy efficient 2×2 (40W) LED light panels in place of standard 2×4 (2x32W) panel lighting. 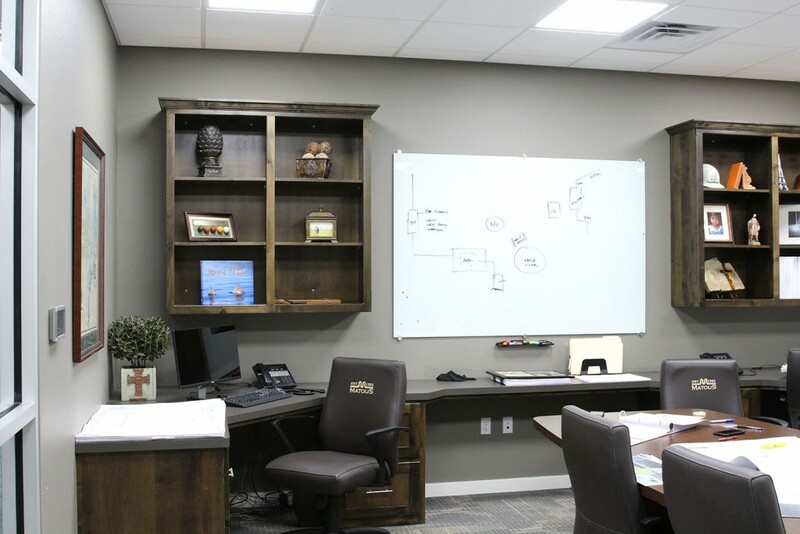 In addition to enjoying quality LED lighting, Matous Construction is saving approximately 45% on its energy lighting use and reducing its lighting maintenance costs. 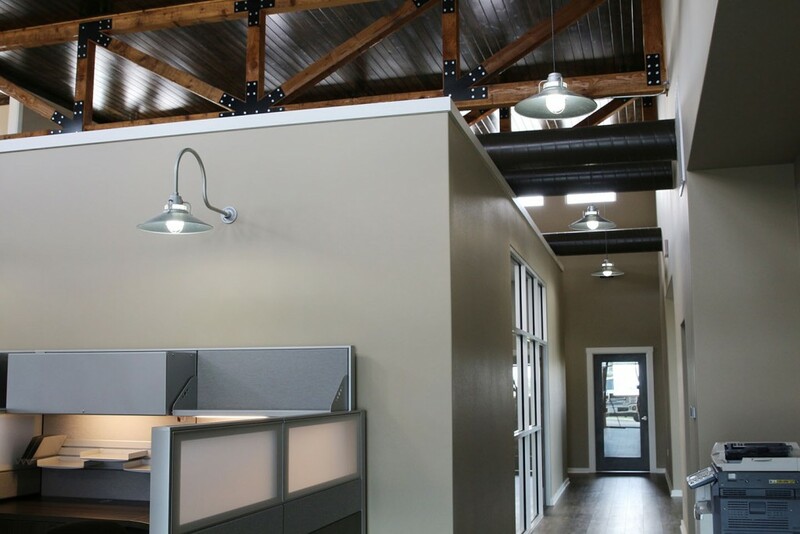 Project Scope LED lighting retrofit resulting in better quality lighting, energy savings, and maintenance cost savings.